I have been working in the golf industry for over 15 years and one of the most common questions asked is "How far in advance do I need to book my trip?" The short answer is the sooner the better but it really does depend. If your group is visiting a destination during their "off season" then you can wait until a few weeks before to see how the weather is shaping up. But....keep in mind the off season for golf, may be peak season for other activities in the area. 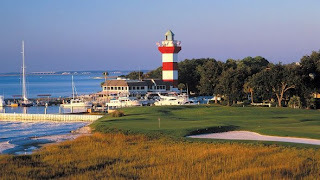 When it comes to spring golf (peak season) you want to get this trip on the books several months in advance. Nothing more frustrating then finding the perfect package for your group, waiting for everyone to commit and then when you call back to reserve 9am tee-times; the course only has 3pm left. I suggest to all my repeat groups to get their spring trip on the books no later then December and in many cases November, to ensure they get their pick of prime tee-times. 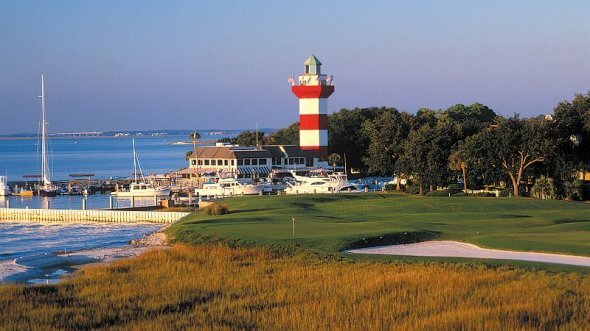 If you are considering a golf trip for this coming spring, NOW is the time to have your guys make a decision and make the reservations. We can always adjust them closer to the date but at least you have a nice block of times held.